Over the course of our history, we have created strong partnerships that allow us to create incredible environments for our clients. We are aware that business needs and work styles are ever-changing, so our solutions remain flexible in order to meet these demands and exceed expectations. 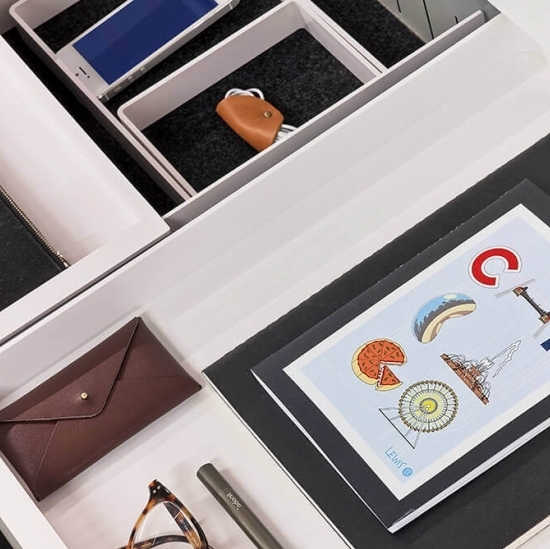 Looking for something to bring both form and function to the workplace? 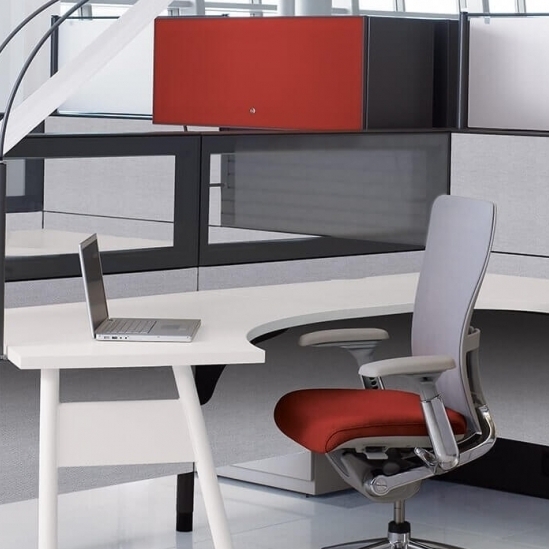 High-tech, multi-functional, and stylish, our benching and desking options never disappoint. You can’t go wrong with products that are built to work as hard as you do. Whether you’re looking for outdoor seating for a casual dining space or indoor task chairs for private workspaces, we offer the perfect mix of seating for every area of your facility. 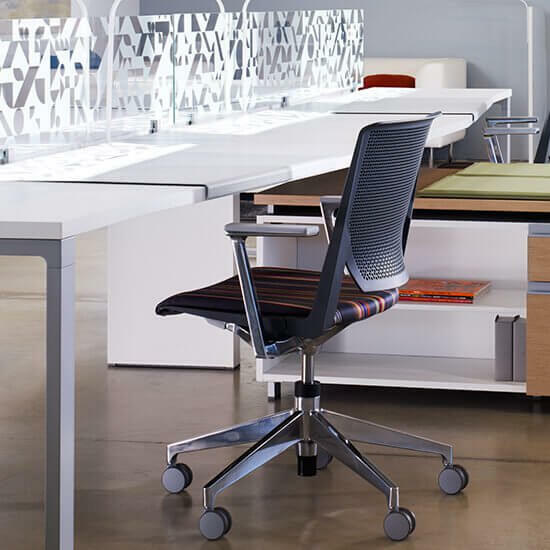 From public lounge seating to high-performing executive task chairs, we help you select the perfect furniture. We offer a huge range of desking systems that support private offices or open group settings. Configured with storage and built-in technology, these workstations meet every unique need and budget. Whether you’re looking to furnish conference rooms, training spaces, or occasional collaborative areas or are looking for stationary or mobile options, we’ll find the right tables for your entire project. With thousands of stylish storage solutions, we have the perfect products to furnish your floor plan. 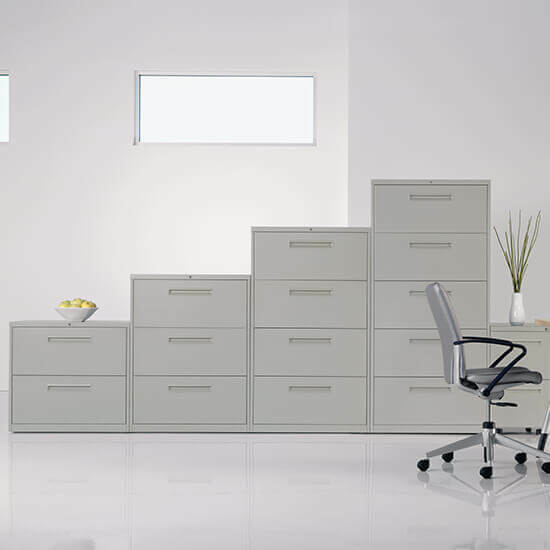 Whether it’s for an open-plan layout, private office, or a storage-based system, we’ll help you make the right selections. Details make an environment more welcoming. 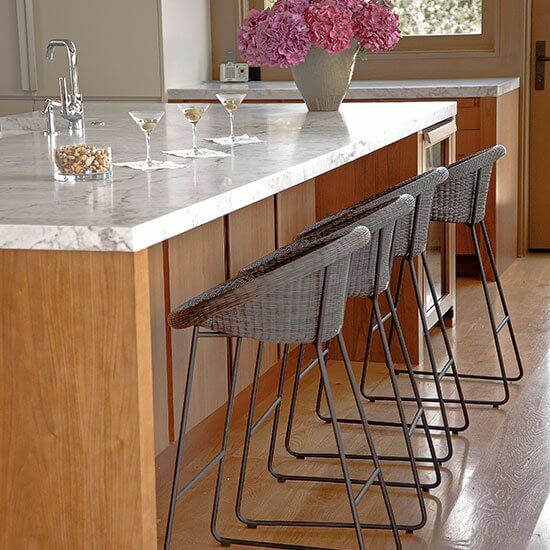 Little extras add function to every space and contribute to a warm, residential feeling. Choose from an array of shapes, configurations, textures, and materials for accessories such as monitor arms, keyboard trays, and more. Get in touch with us and discover your possibilities! Collaborative furniture produces a creative, relaxed environment where team members can come together for the next meeting or impromptu brainstorming session.